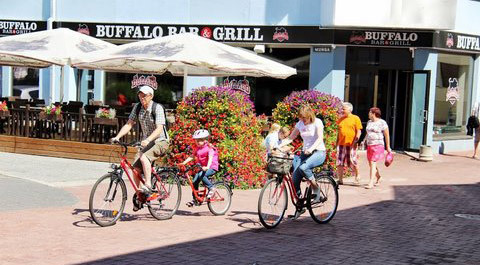 Come and explore Pärnu and surroundings by bike! We not only provide you with bikes and helmets, but also with maps and recommendations on where to go. 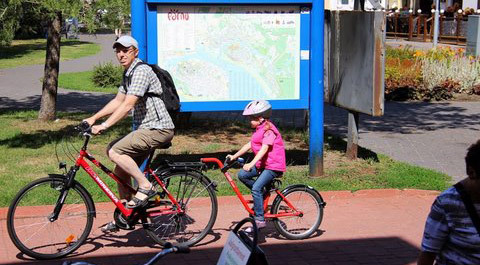 If you wish to or need to, you can also ask for the services of a guide and bike transport. Child seat (max 23 kg) +2€/ 24 h.
Baltreisen is specialized in group travel for bigger and smaller groups so as for individual travellers. 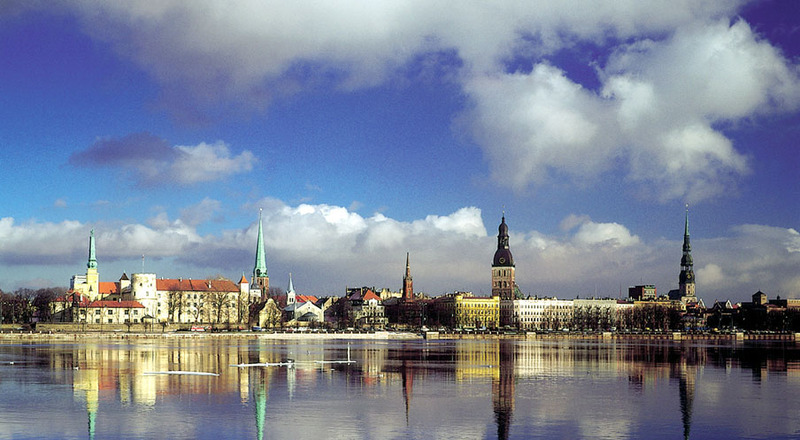 We arrange accommodation, cultural travel programs, active holiday or just relaxation in all three Baltic countries. We are an experienced, creative and dynamic team, who wants to offer you the best the Baltic countries have to offer. Baltreisen is more than a tour operator: We want to make a difference and therefore we can offer you more than what you would normally consider pure travel business. 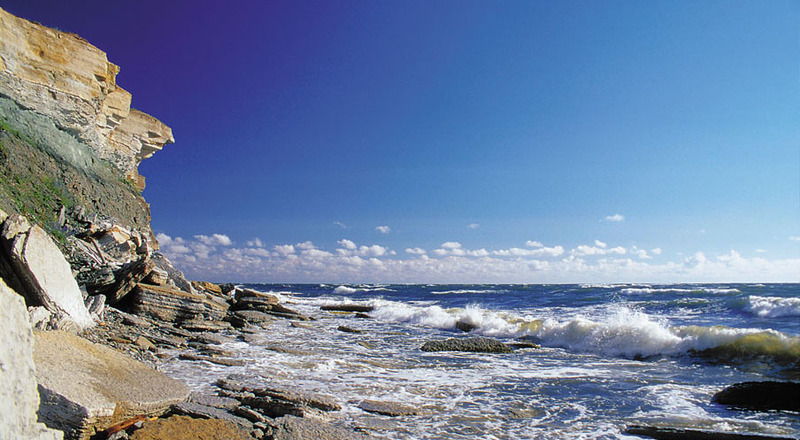 In connection with travel to the Baltics Baltreisen also offers consulting in the broadest sense of the word. We help you to establish new contacts, whether it’s business contacts, professional organizations, public or private institutions, schools, sports associations or political, religious or other NGOs. We are always ready for new challenges, if we haven’t organized something similar before!